Steal Away Home is the story of the unlikely friendship between the world’s most famous preacher, Charles Spurgeon, and Thomas Johnson, who spent 28 years as a slave in the United States before training at Spurgeon’s college and being commissioned to Africa as a missionary. The two men met through divine circumstances and forged a friendship based on mutual respect, a love for the Church, and gospel mission. The book released on August 1. 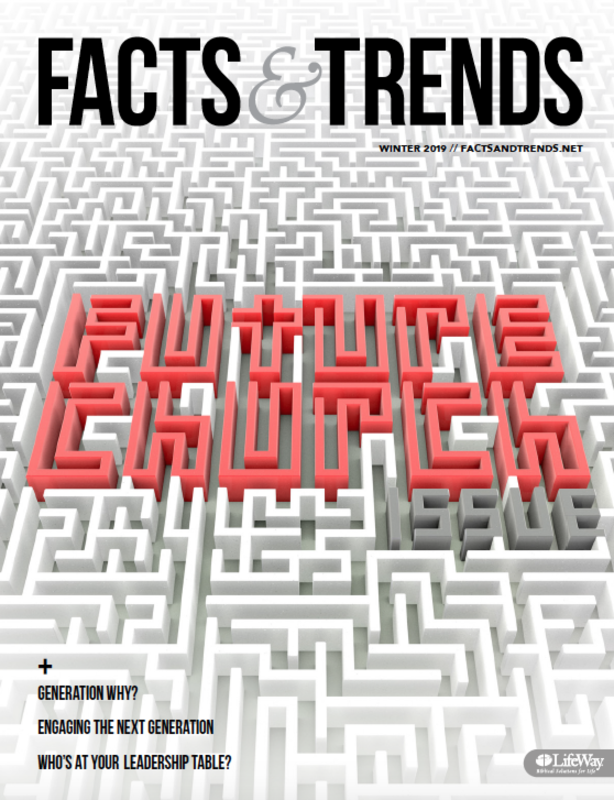 Facts & Trends had the opportunity to talk to co-authors Matt Carter and Aaron Ivey about the book and the lessons gleaned from the lives of Spurgeon and Johnson. F&T: How did you discover the friendship between Charles Spurgeon and Thomas Johnson and what motivated you to tell this particular story? Carter: The idea for a book about Spurgeon came years ago, but we didn’t know what part of Spurgeon’s life we wanted to tackle. During a visit to Midwestern Baptist Theological Seminary, while looking through Spurgeon’s personal library and talking with Dr. Christian George (one of the premier Spurgeon scholars), we first heard the story of Spurgeon’s friendship with the former slave Thomas Johnson. We found Johnson’s out-of-print autobiography, Twenty-Eight Years a Slave, and knew it was a story we had to tell. This man’s story—his life as a slave, his ministry as a pastor and missionary—is fascinating. This intercultural relationship between the former slave and Charles Spurgeon was light-years ahead of its time. When we heard this story, Aaron and I knew almost instantly that’s the story God was calling us to tell. The book describes the close relationship these two men had and how they encouraged each other in ministry. Why are relationships like these important to ministry leaders today? Ivey: Our passion for writing this story has been a reflection of how we’ve seen our own friendship as we’ve helped spur each other along in ministry. Matt and I have been friends for close to 15 years—the past nine of which we’ve spent pastoring at the same church. We’ve seen in our own lives the need for close friendships to help us endure. 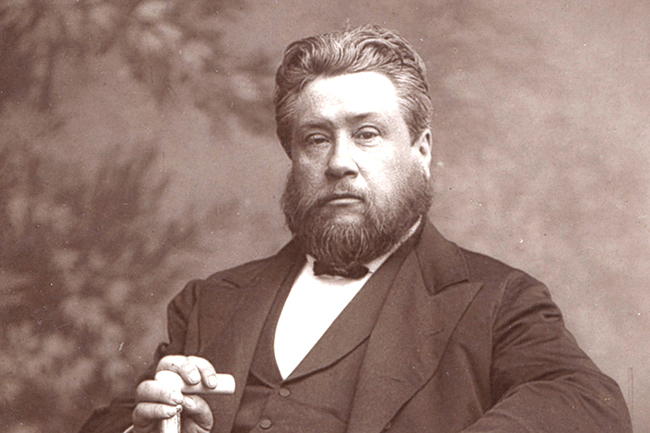 During our research, we learned Spurgeon always had people in his life whom he poured into and who poured into him. In his deepest, darkest moments, he was always confronted with truth from Scripture as well as from his relationships with others. That was a part of the story we wanted to tell. It was easy for us to write because we’ve experienced that ourselves. Carter: Spurgeon had such a command of the language and was such an anointed preacher that for many he has become larger than life. We have a tendency to look back through the fog of history and think this guy was perfect. But he struggled just like every man or woman who has ever lived. He struggled deeply with depression. He also struggled with insecurity, jealousy, doubt, and poor health. We wanted to present Spurgeon as he really was, which was a man who needed people to come alongside him and hold up his arms. F&T: You mentioned how exceptional it was for Spurgeon to have this cross-cultural friendship with Johnson. Why is it important for Christian leaders, especially today, to have cross-cultural friendships like this? Carter: One of the main reasons we chose this story was the cultural and racial temperature in our country. We felt this was the perfect story for the perfect time to show that men and women of God who claim the name of Christ need to not only talk about equality but also practice it. Johnson and Spurgeon were great examples of that. Ivey: One thing we’ve learned from both of these men and their stories is that it’s impossible to have empathy and compassion and understanding for people who are different from us and come from different cultural backgrounds unless we are a part of each other’s lives. The reason Spurgeon was so compassionate and empathetic toward orphans, the sick, the poor, and those enslaved is that he was surrounded by them. He was a part of other people’s cultures. He wasn’t distant from those cultures and just studying them from afar. That’s the reason he was so passionate about ministering to people. He saw justice as a gospel issue. He also became friends with people who were oppressed. When you do that, it’s impossible to turn a blind eye or not care deeply. Carter: The scene in the book where Thomas and Henrietta go to the Spurgeon’s house, share their story, and sing the song “Steal Away Home” really happened. What stuck out to me was that the Spurgeons didn’t look at that first meeting as a time to teach or convey their wisdom to this young couple. They asked a ton of questions. They tried to truly understand where these people came from, what their lives were like, what their culture was like, and it resulted in a friendship. I think that’s something we need to be doing today. We need to do a lot less talking and a lot more asking questions. I think if we do that, we’ll understand people’s lives in a fresh way. Buy your copy of Steal Away Home today. Matt Carter (@_Matt_Carter) serves as the pastor of preaching and vision at The Austin Stone Community Church in Austin, Texas. In addition to Steal Away Home, he has co-authored multiple books, including a commentary on the Gospel of John in The Christ-Centered Exposition Commentary series and two group studies, Creation Unraveled and Creation Restored, which trace the gospel message through the book of Genesis. Aaron Ivey (@AaronIvey) is the pastor of worship at The Austin Stone Community Church in Austin, Texas. In addition to Steal Away Home, he has written and produced 10 worship albums and has written hundreds of congregational worship songs. His songwriting includes works represented in Worship Together, Jesus Culture, Capital Music Group, Doxology & Theology, and Austin Stone Worship.